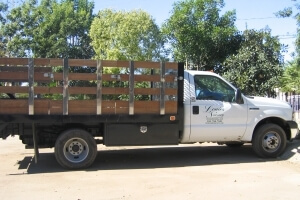 Louie’s Nursery has been serving Greater Inland Empire and beyond with honesty and integrity since 1977. Our mission is to provide customers with the highest quality plant material, unrivaled plant selection and exceptional service. Due to the increased demand of edibles, our nursery has committed itself to providing the largest selection of tropical fruit trees to the Inland Empire. 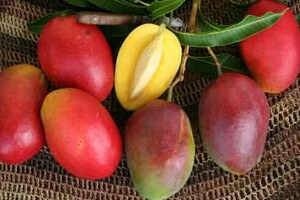 Check out our large selection of mangoes, guavas, bananas and more! 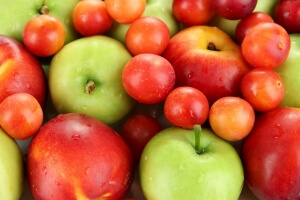 Choose from great tasting varieties of deciduous fruit trees such as apples, peaches, cherries, figs, olives, and many more! We carry many delicious varieties that perform well in our climate. We are a leading retailer of both Marathon and AG Elite Plus fescue sod. Other quality turf types are also available such as St. Augustine and Bermuda. 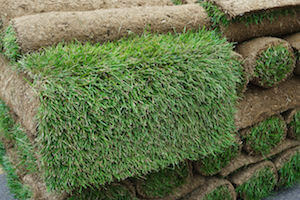 Click on our sod pages to determine which turf variety works best for you. We can even complete your order over the phone! 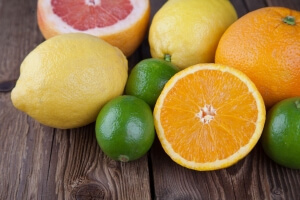 We stock a large assortment of citrus trees on both standard sized and semi-dwarf rootstocks. Choose standard sized trees for landscape use or use a semi-dwarf for putting in pots in a warm sunny location. The great taste of avocados can be had in your garden. 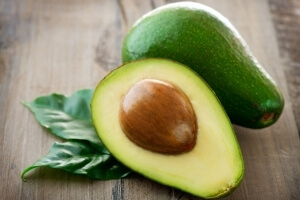 Choose from a large selection of avocado varieties such as Hass, Bacon, Fuerte, Zutano and more! We carry a large selection of quality shade trees to meet every need in your garden and landscape. 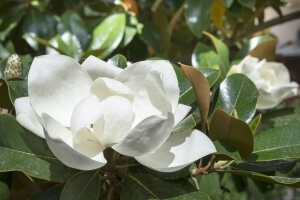 Whether you’re looking large trees, smaller sized shade trees, flowering accent trees or fall color trees you can count on us to provide a great selection of these trees! Louie’s Nursery offers the largest selection of #1 grade roses from David Austin, Star & Weeks Roses. 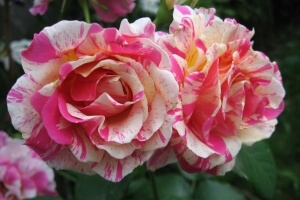 Choose from a wonderful assortment of floribunda, hybrid teas, tree and climbing roses. 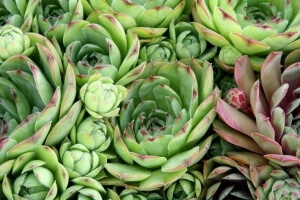 Succulents have become increasingly popular because these plants offer high impact while requiring low maintenance. Plant them pots or in the landscape for instant impact. Here at Louie’s Nursery, we offer a wide range of services tailored to your individual needs. From gift certificates in any denomination to custom delivery and installation of our trees and shrubs, we are here for you! Sign Up and Save! Join Our Newsletter Today! Sign up for Savings, Plant and Seminar Info! Order now and they’ll be delivered when they’re ready to plant.